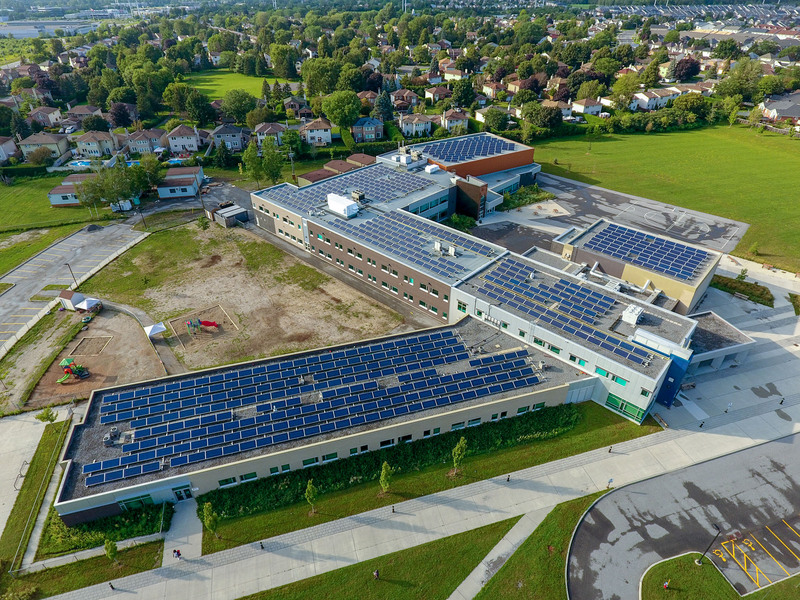 Marking Ottawa’s 1,000th solar rooftop installation, Maurice Lapointe school began producing electricity in February 2016. 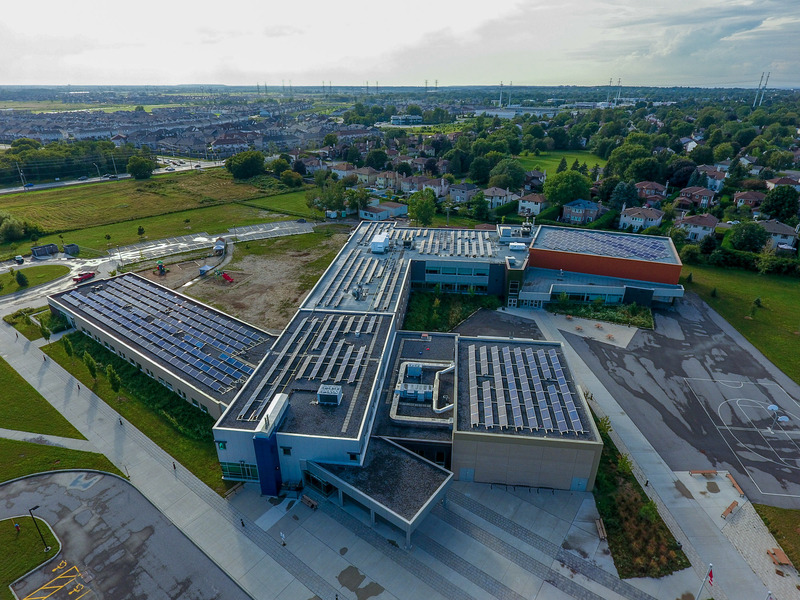 The project will provide solid returns to investors over the next 20 years and will give unique educational opportunities to students and members of the community about the benefits of green, renewable energy. 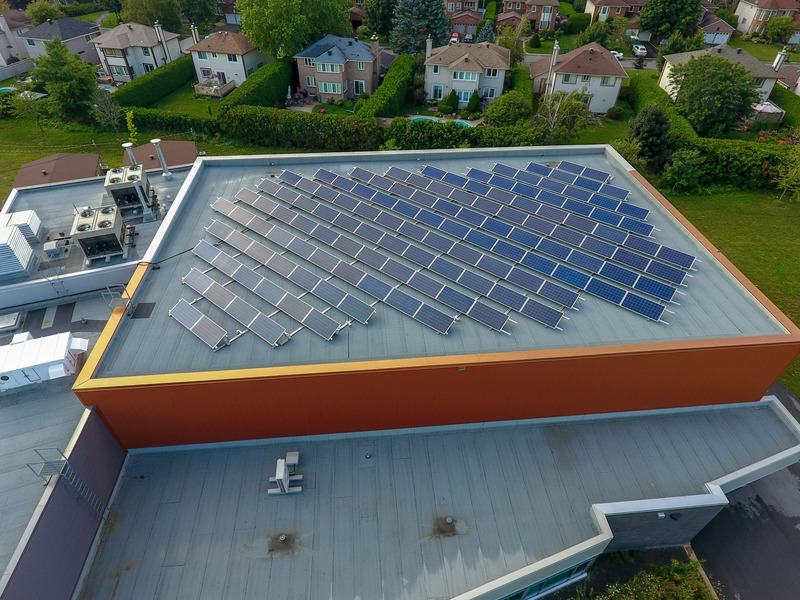 Located in Kanata’s Bridlewood neighbourhood, the 190 kW installation on the rooftop of Maurice Lapointe school is expected to generate $120,000 in revenues to the school and will produce nearly 260,000 kilowatt hours per year over the course of the system’s 20-year FIT contract. 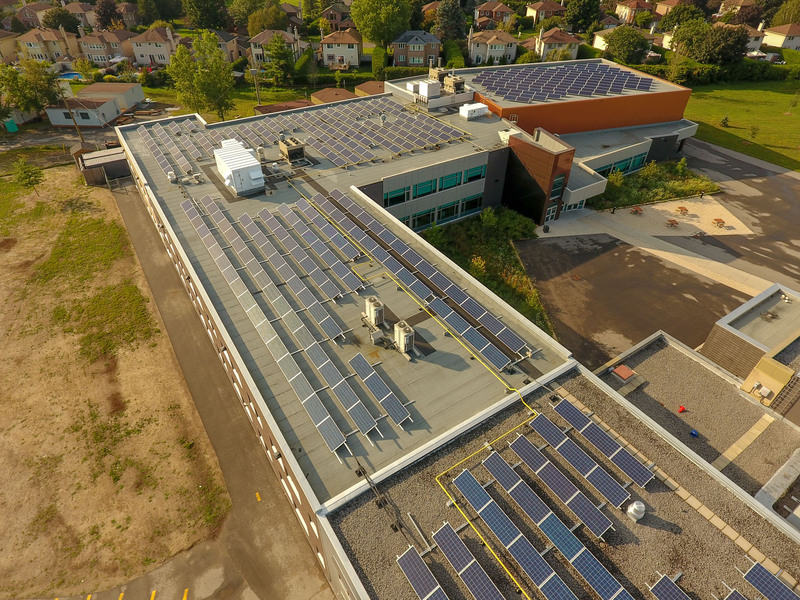 The information gleaned from monitoring the system’s solar production can be used by teachers in the development of lessons for the school’s students about the science behind solar energy generation. 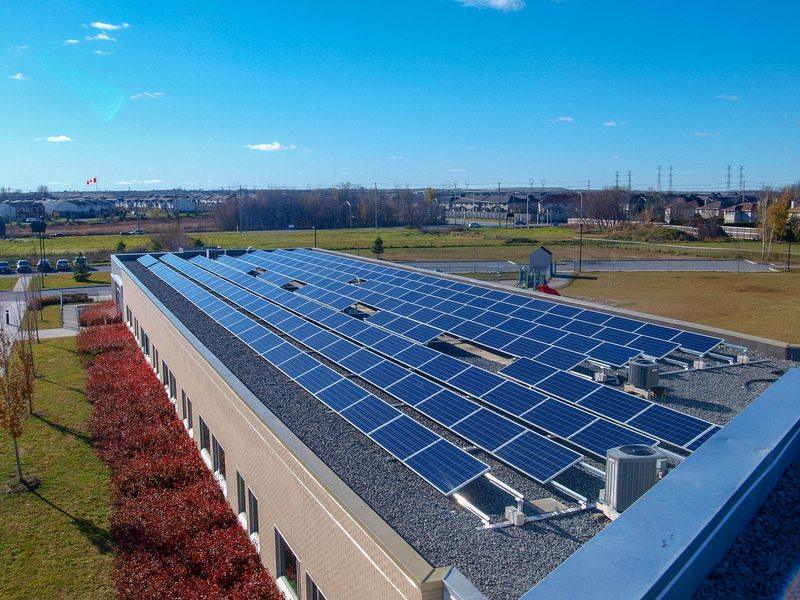 At a total cost of $745,000, the Maurice Lapointe project is 100 per cent owned by residents of Ottawa through OREC and was installed by an Ottawa company, iSolara Solar Power.